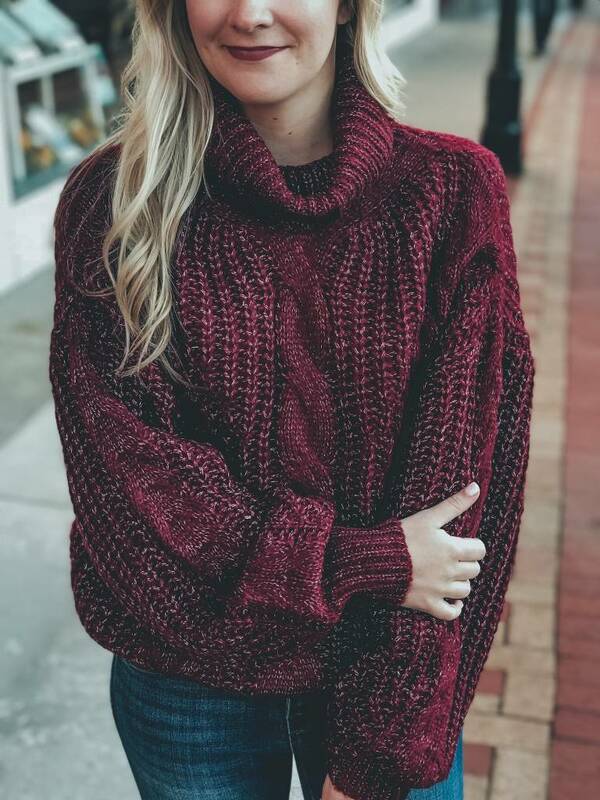 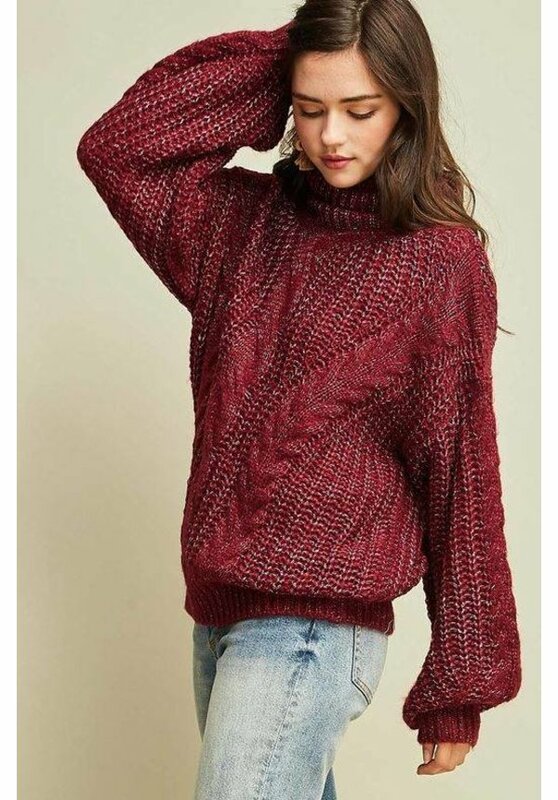 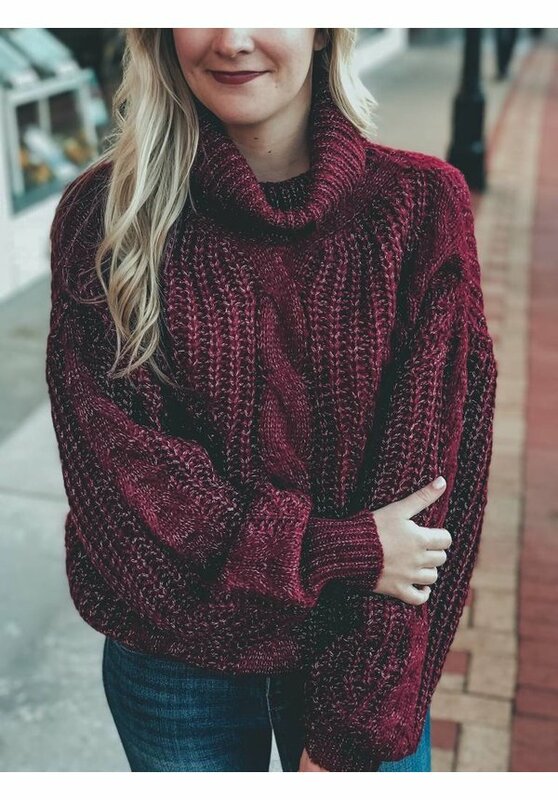 How GORGEOUS is this chunky woven sweater? 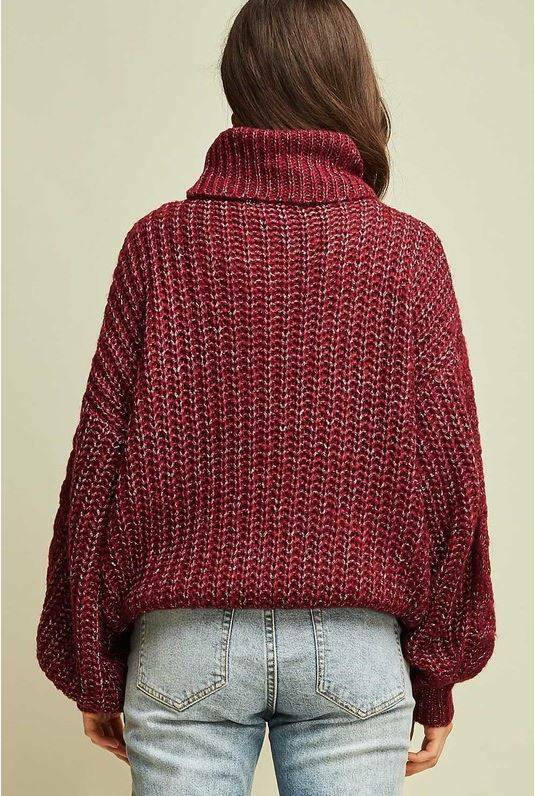 Wine and light grey/teal woven together to make the most perfect chunky knit this season! This sweater features a more relaxed fit and balloon sleeves. 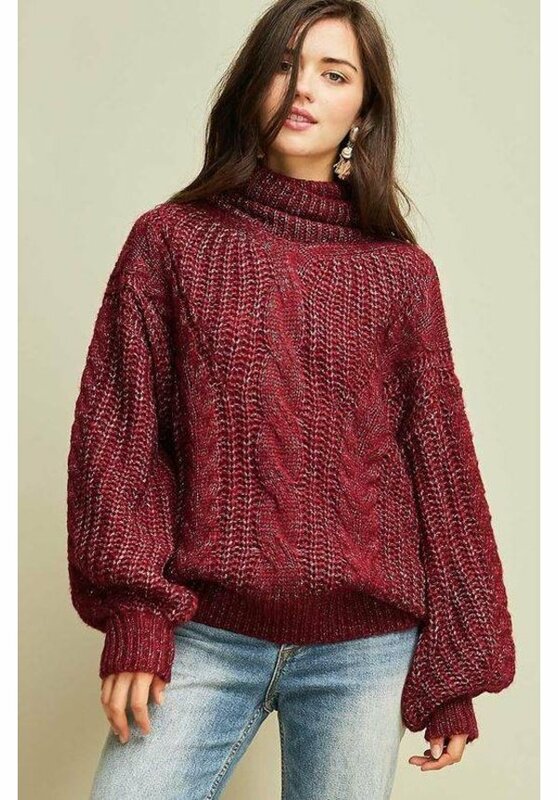 Make a choice: "Color: Merlot","Size: S" "Color: Merlot","Size: M" "Color: Merlot","Size: L"